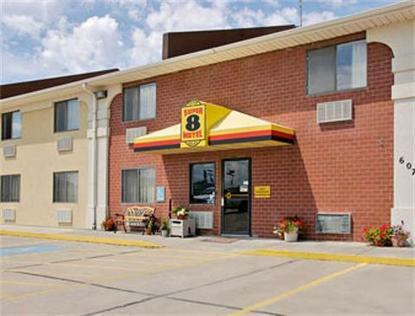 The Super 8 Wichita North/Park City is a Super 8 Pride Award Winning property conveniently located off of I-135 in north Wichita. Centrally located with easy access to the shopping, business &amp sports areas of Wichita, with many restaurants close by for you to enjoy. The Super 8 Wichita North/Park City is featuring Free High Speed Internet Access, Interior Corridors, Expanded Cable Television with over 70 channels including HBO, ESPN &amp Fox News. We also serve a Free SuperStart Breakfast to help get your day started off right. All of our Double Rooms, and our Oversized Suites Rooms offer a Refrigerator.